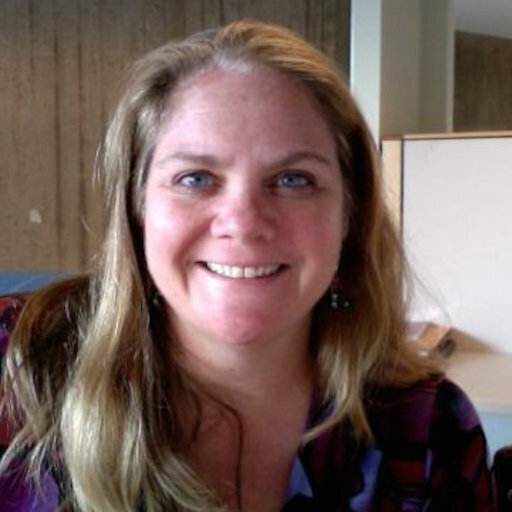 Beth Rochefort is a Director of Online Experiential Learning and Educational Technology at Northeastern University. In this role she oversees program support and development including but not limited to: program readiness, project management, student success, faculty development, course design and development, student learning outcomes and program growth and sustainability. Work collaboratively with faculty, program administrators, instructional designers, the online teams and various campus leaders to ensure excellence and quality in all online experiential programs at Northeastern. Working cross-functionally with various stakeholders, provides strategic planning around adoption and use of appropriate tools and technology. Oversee testing, adaption and roll-out of selected technologies required for online teaching and learning., she has worked in the area of instructional design and educational technology at Regis College, Harvard Graduate School of Business as well as several corporate clients. She holds a B.A. in Journalism and Graphic Design from Northeastern University, an M.Ed in Education from the Harvard Graduate School of Education, and an EdD. from Northeastern University. Please see this link for professional experience.